Here at Hampshire Generators, we recently had a call from a potential customer that needed our help. 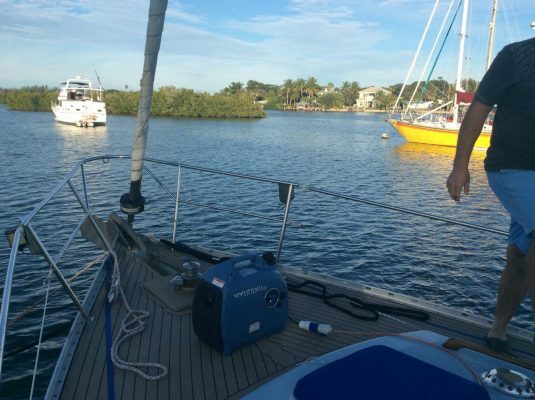 The family were stranded in Florida, USA on a yacht with a broken Fischer-Pana built-in generator and no-one local to them at the time could fix it. 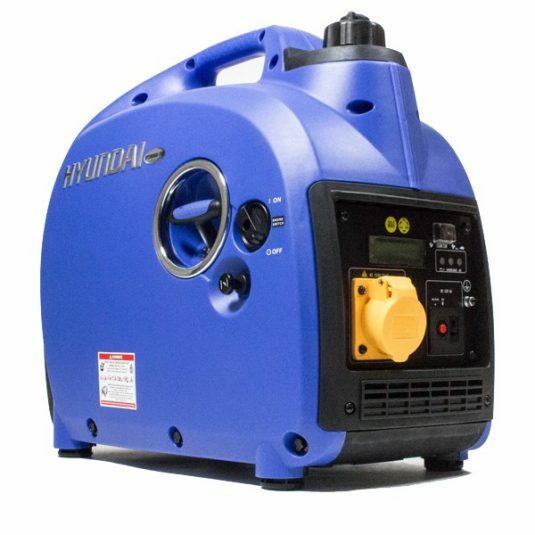 The United States are different to most of the rest of the world with a 60 Hz 120V electricity supply (in the UK and all of Europe we run a 50 Hz 230V electricity supply). 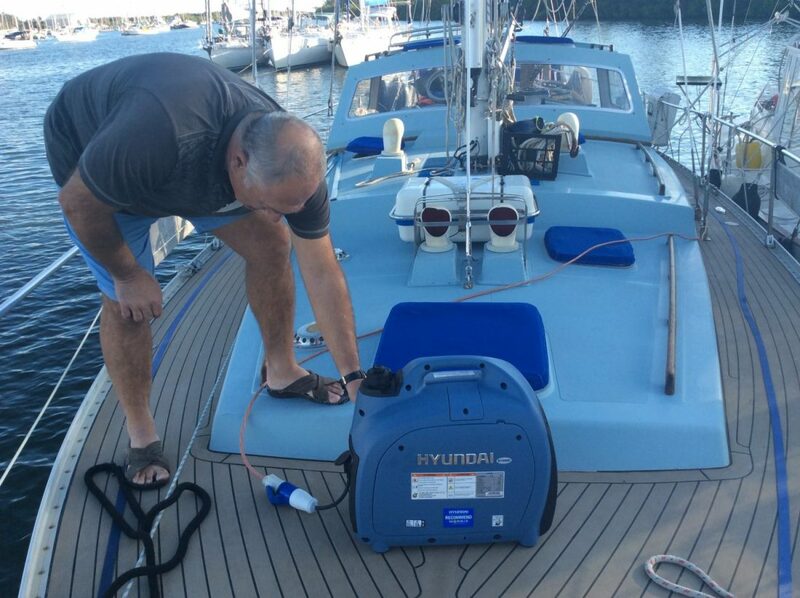 The local generator service companies were not happy to look at this and fix it and also all US generator sales outlets only sell the 60 Hz units – this was no good for a yacht fitted out in the UK with a 50 Hz 230V electrical system. 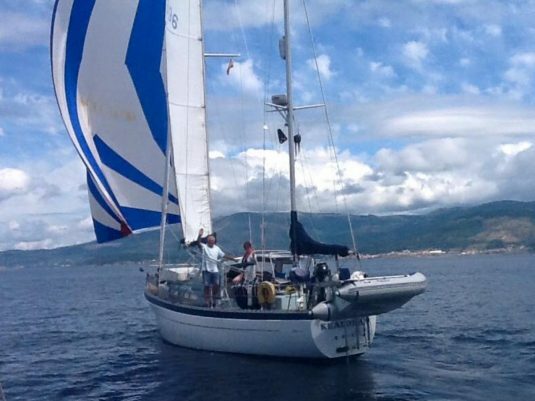 The customer themselves had attempted to fix their built-in generator based on advice from online forums but to no avail; they were due to set off on a long voyage heading towards South America and were getting desperate – they needed power or the trip was off. 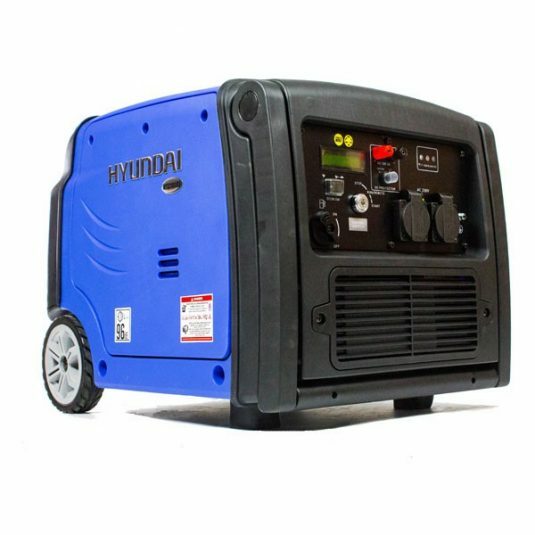 After many calls to various UK online generator resellers with no luck at all; eventually they called us at Hampshire Generators – after a bit of discussion about the size required, what could be used until the 4kVA built-in generator was fixed, stowage options (it couldn’t be too big as it would be impossible to store and move around the deck) it was decided that the Hyundai HY2000Si Petrol Inverter Generator would be perfect – small enough to handle in a confined space but big enough to power the essential electrical items around the yacht. 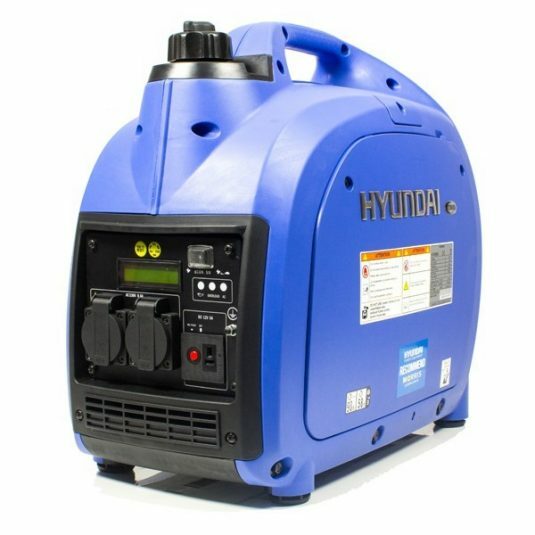 The unit was packaged and Fed-Ex booked that very same day – 36 hours later the customer was the proud owner of a shiny new Hyundai HY2000Si Petrol Inverter Generator – and the voyage was went ahead. 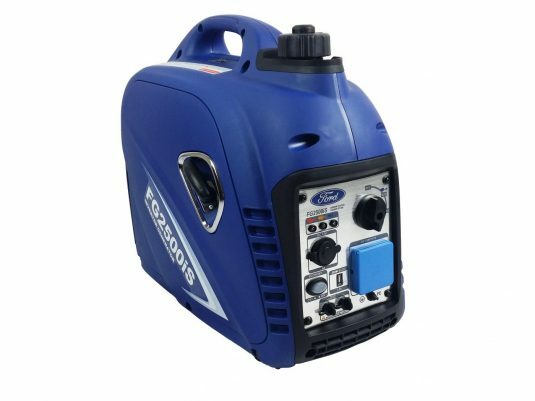 Very highly recommended- after hours of frustration and lack of interest from others, when I rang Hampshire Generators I got through immediately to a real person who sorted out what I needed, and arranged for immediate delivery to our boat, stranded in the USA. Fantastic service; well-informed, honest, helpful, reasonably priced and quick. Can’t ask any more than that! Thank you! The customer and their boat will be back in the UK and visiting the Solent in mid-2019 and we will be looking at the broken 4kVA Fischer-Panda generator then – so they will be fully functioning and up and running for the next adventure. 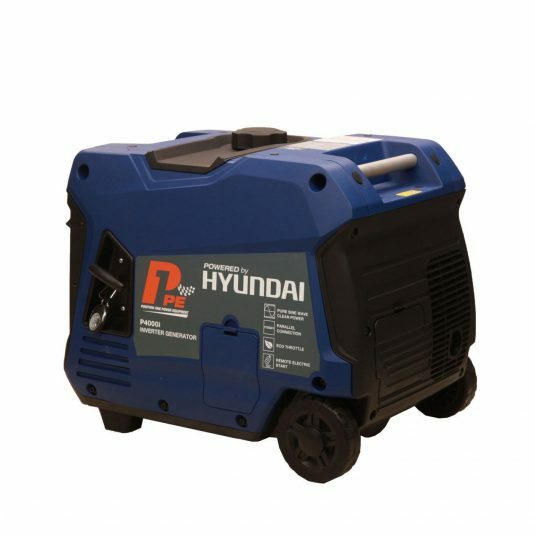 The Hyundai generator can be taken along as a back-up generator – you never know! 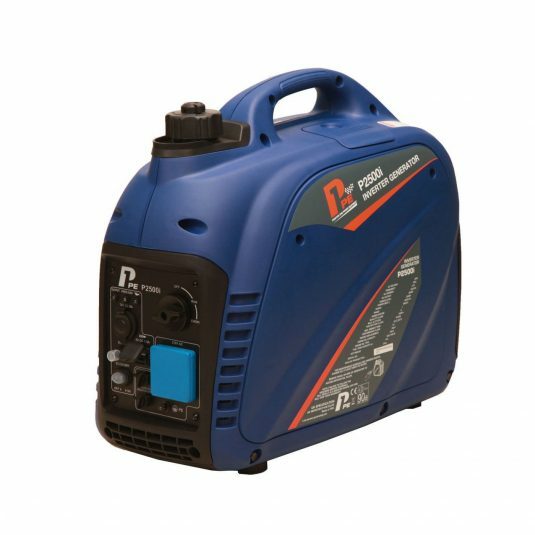 Explore our range of petrol inverter generators below – including the new HY3500ei – an open frame inverter generator with electric start at a great price! 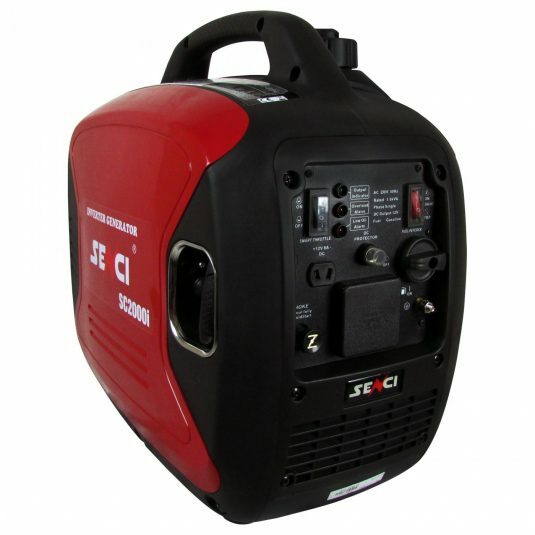 How loud is a petrol inverter generator? How do they work?